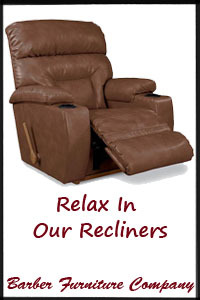 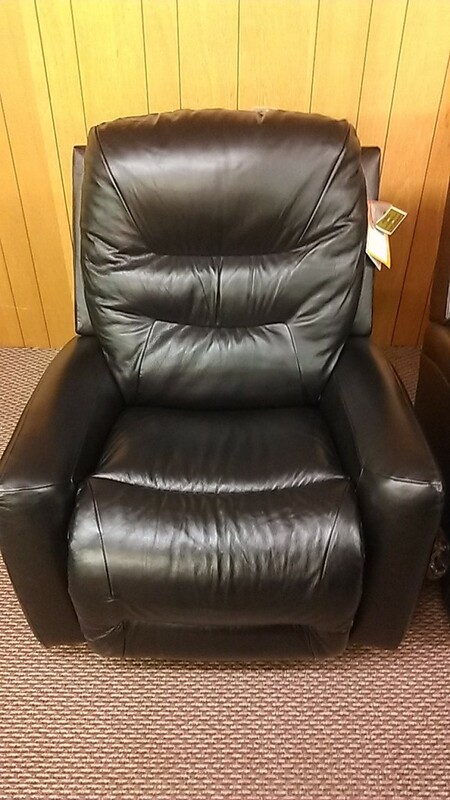 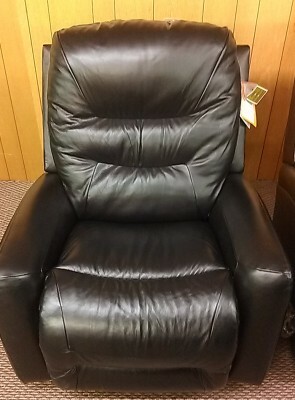 Cozy comfort and contemporary style are in the cards with the Ace Reclina-Rocker recliner. 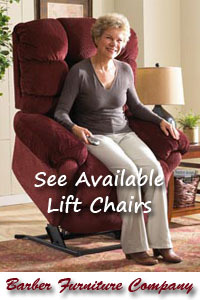 Featuring curved lines and a unique square shape that’s lavishly cushioned, and a chaise bucket seat design to cradle you in head-to-toe support. If you’re looking to make a stylish statement while you kick back and rock or stretch out and recline, look no further than Ace.